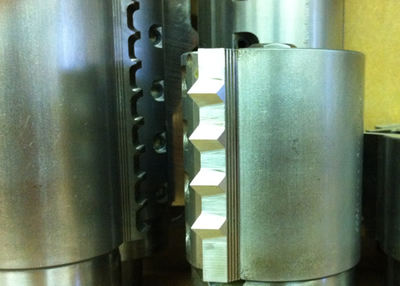 We offer the service of making profiled tooling for most types of woodworking machines. Full detailed C.A.D. drawings from customers sketch or samples. Whitehill pinned spindle & tenon tooling. All profiled to your requirements. 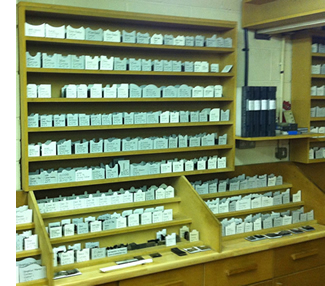 24 hour service is available if necessary from receipt of sample. 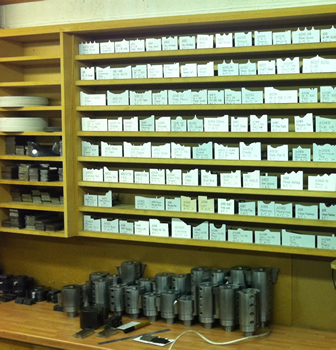 service for all new tooling we create.